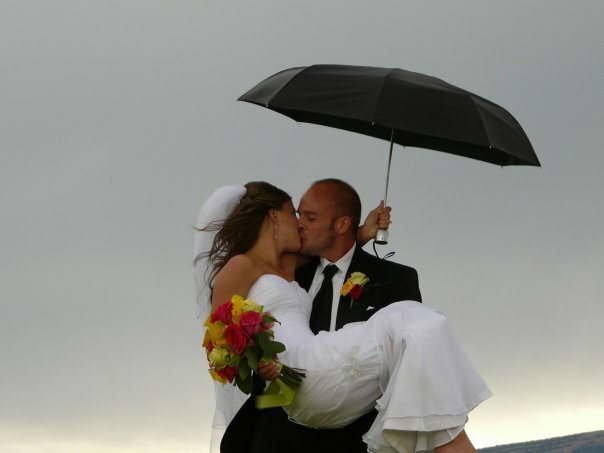 4 years ago we said “i do” in an Albuquerque thunderstorm! 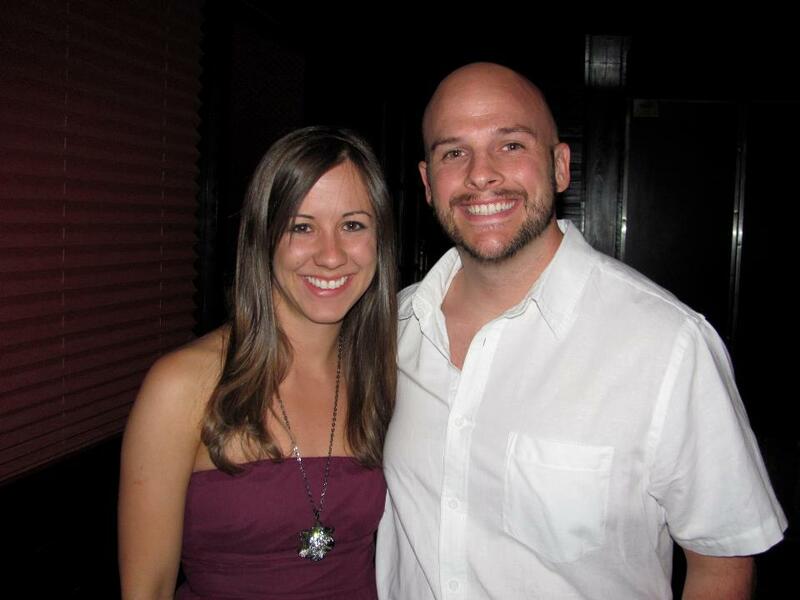 What an exciting 4 years it has been- 2 in the states living in our college town, and almost 2 overseas. The Lord has blessed us beyond measure. I am so thankful for my husband and so proud to be a McGough! 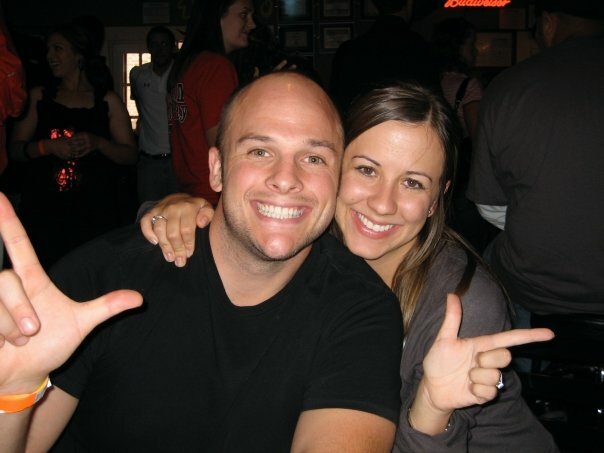 July 19, 2008- Happiest day of my life! After the rain the clouds & sunset were gorgeous & made for some great pictures! 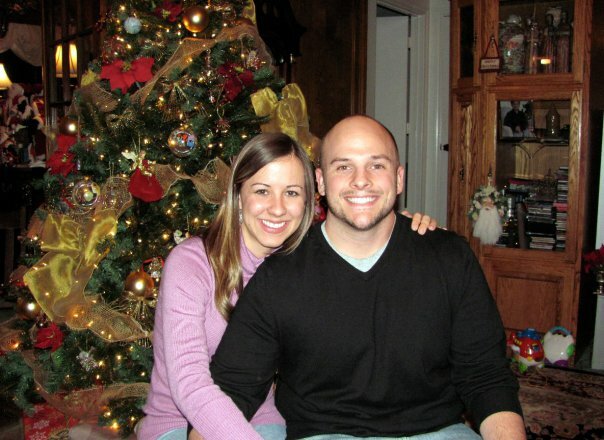 Year 1: First Christmas as a McGough couple! Year 3: Love getting dressed up with this boy and eating yummy food. We started a favorite restaurant list over the past 4 years that we will share with you soon! 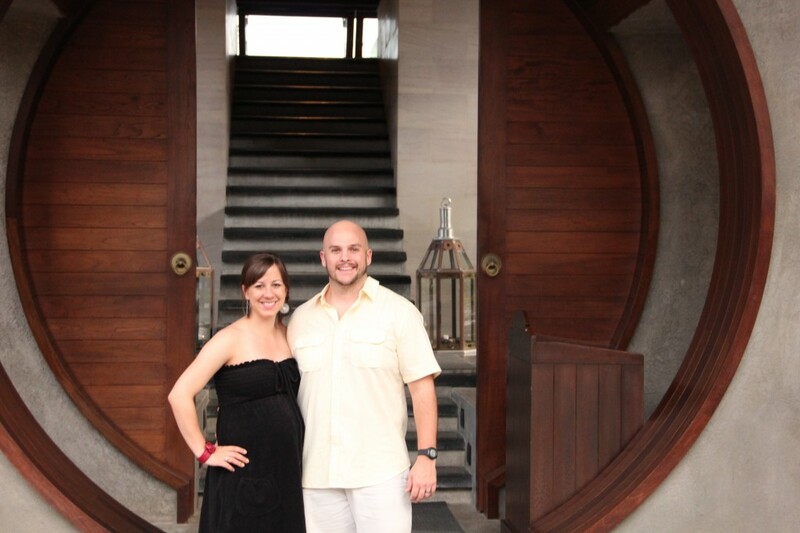 Year 4: Babymoon in Thailand… excited to start our 4th year off together becoming parents! Happy Anniversary baby! Here’s to 80 more! I love you more! My friend told me about a free pregnancy book on Kindle and I am so glad she did! And I wanted to share it with you. Click here to get it. It’s called “Christian Mama’s Guide to Having a Baby: Everything You Need to Know to Survive (and Love) Your Pregnancy”. Chase downloaded it for me last night and I started it this afternoon. And I am really enjoying it so far. It is exactly the kind of book I was wanting to read- easy, lighthearted, encouraging, and about pregnancy! Remember the post about my homesickness? Well, I was pregnant then, just not telling anyone 🙂 and I think a lot the reason for my feeling dissatisfied with life here & longing for home was my hormones (and partly just how I felt and sometimes feel regardless of anything- its not easy living oceans away from everything familiar, everyone I love & who loves me, but I know its worth it). When my friend suggested I get a good book to read outside this book is what I was wanting! What a blessing that it is free & I have it now to enjoy. 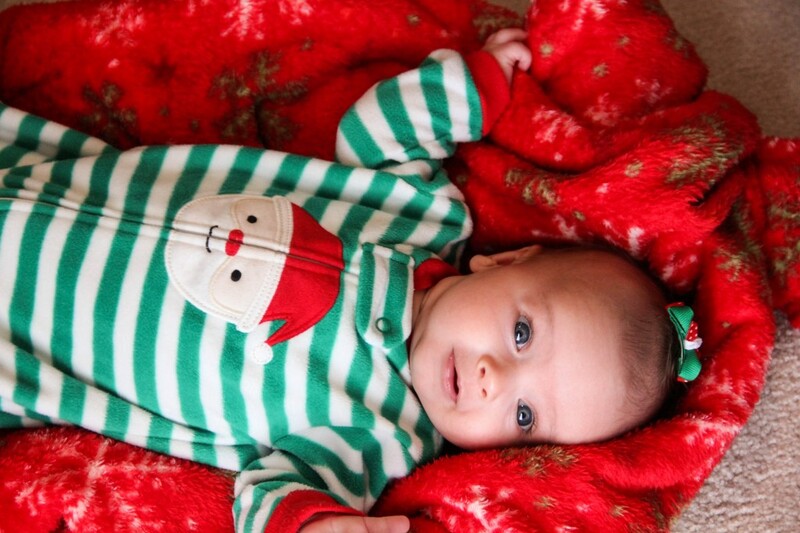 And even though I am in a better state-of-mind and not all emotional (well as…) and such, I still need encouragement and a good reminder of the blessing & gift that this baby is to us. That the waiting period (sometimes it feels sooo long!- 9 months!, well 5 now- crazy) is a great time to put my trust in the Lord, wait on Him, draw closer to Him, pray for my baby, prepare my heart to be still before the Lord and to be a mamma that raises her kids to love and honor the Lord- wow what a job! I know that I am incapable of this task without the Lord. He will be my strength, He will direct my path and my words, and give me wisdom when all I want to do is scream or cry or run, or all of the above. I am thankful that I am getting this friendly reminder now to use my pregnancy for the Lord and use it as a time of resting and trusting solely in Him. Only by His hand will we be holding our bundle of joy at the end of September and I want to be praising His name for it and to look back at my time pregnant as sweet time with the Lord. So here’s to a fresh start and a renewed spirit! All this to say, if you pregnant for the first time (not sure if second or third time mom’s would get as much out of it, it has a lot of first timer information in it… but maybe?- always good to be told to honor the Lord with all our lives) you should download this book today, not sure how long it will be free! 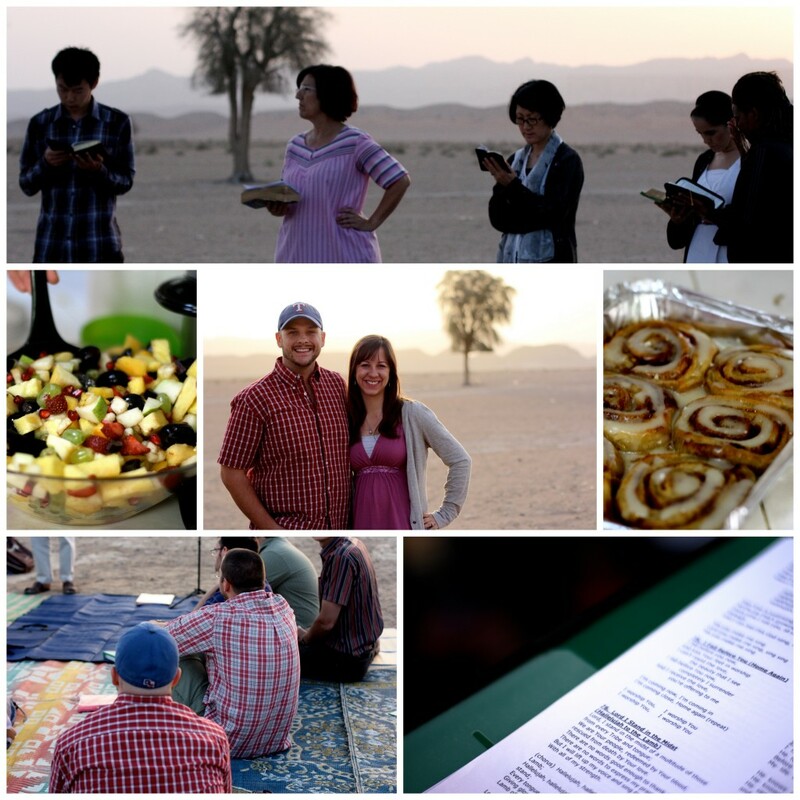 It started out at 5:45 am – thats right, am, we decided to go to the sunrise service in the desert for the second time this year and it was once again great! Scripture was read in 5 different languages- so beautiful! Then we went and bought flowers for our yard to plant tomorrow, took naps & prepared for a BBQ as our house with some of our close friends! It was GREAT! We had 10 adults and 6 little girls under the age of 6 over. I am so thankful we have a place that we are able to entertain and enjoy our friends and some great food! Happy Easter! We love & miss you all! 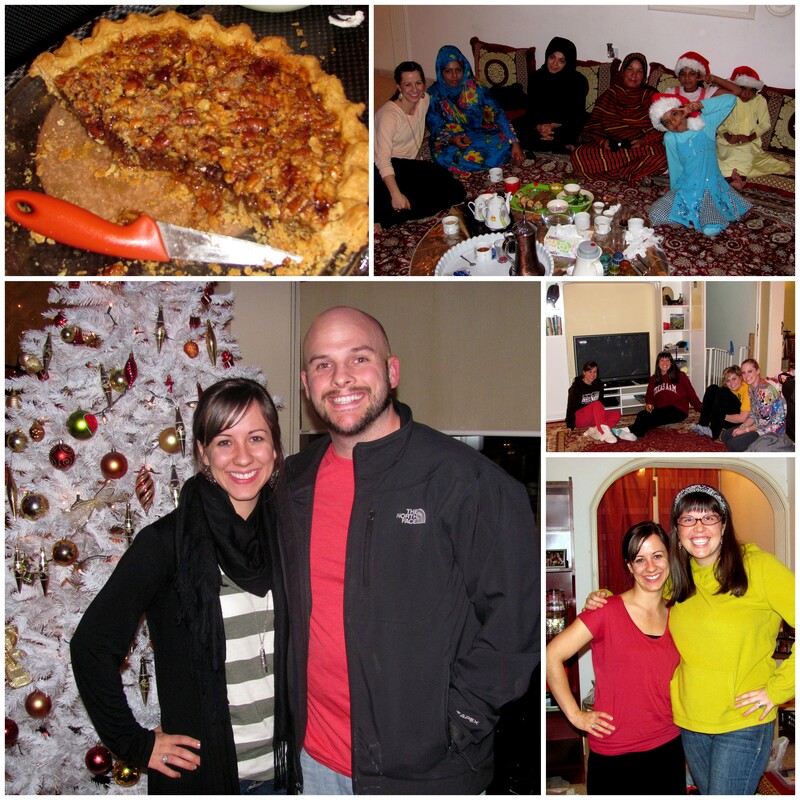 just wanted to say a quick hello and let you know we are still alive, I am still taking a picture a day for my 365 (actually 366- cuz of leap year- I need to change my title…), we are still plugging along in our Arabic studies, and we just had a wonderful visit from Chase’s parents! 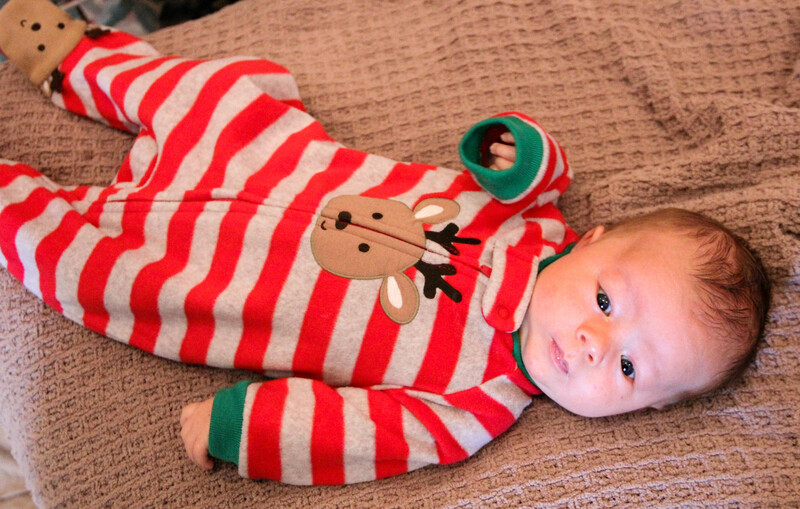 I think I took over 1200 pictures since the day the arrived… lots of editing & deleting to do! We did a lot of things, covered a lot of miles around the country and saw lots of new things. I look forward to slowly sharing them with you all.. once we catch up on rest! I feel like I could sleep for 2 weeks! I also wanted to update about my homesickness… I am feeling a bit better- it was a huge help to have Glenda & Cecil here- a bit of home- to get to be in “big cities” with lots of yummy choices for food and to have a short break from school. I of course still miss home, family & friends and look forward to our next visit home, but I am seeing things more positively here and look forward to getting back into a routine of studying, visiting and life here. Hope to have many updates for you soon! Lately, I am not gonna lie, I have had a bit of a rough time living out here. I am sure it is for several reasons- one we have been living here for a little over a year now- so I may be having some culture strain that happens over time, I miss my family, no matter if I love everything about living here there is still always something missing- my family… We are in 3rd semester Arabic study, which one would think it would all “be clicking” by now, some days yes, but other days, not so much.. I still feel like a 3 year old child trying to communicate much of the time… the slow & steady win the race right? There could be several other reasons as well, but all this to say, it has been a tough few weeks…. I have just mainly wanted to lay on the couch and watch TV & not be around people- which for me is totally out of character! Chase’s mom & dad are coming to visit us for a few weeks on Friday!! I am super excited to see them & show them where we live & I think seeing them will help me “feel more like home” as well. And we received such a fun package from my mom today! It had all sorts of things that I love in it- including green chile sauce & new delicious hot tea to drink! It came at perfect timing. Next week we have a few days off from school which will allow us to do some traveling around the country with Chase’s parents! I am excited for that. 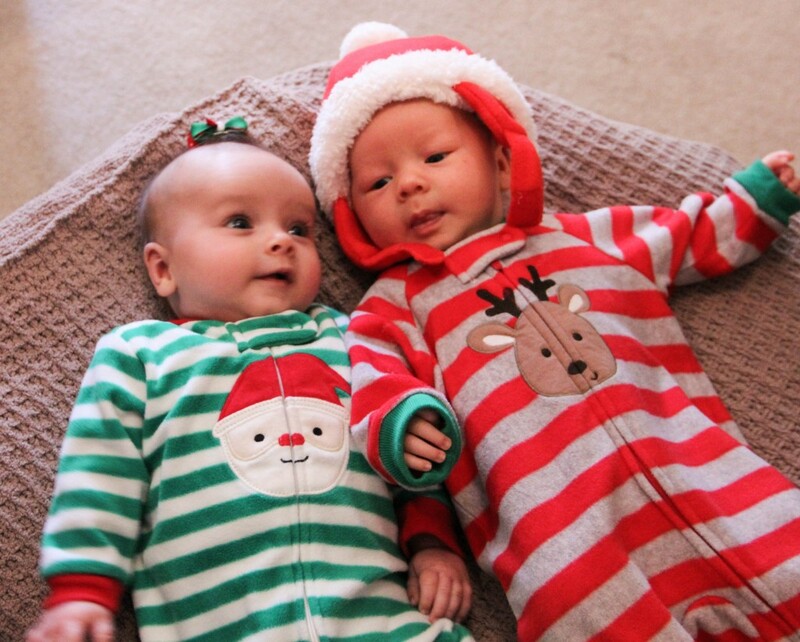 We had a wonderful Christmas considering it was our first on this side of the world. We were able to spend Christmas Eve with new friends that we have made over here for a party, Christmas caroling and “white elephant” gift exchange. Christmas eve night the Remkes and their 3 girls spent the night so we could do stockings and breakfast at our house in the morning! 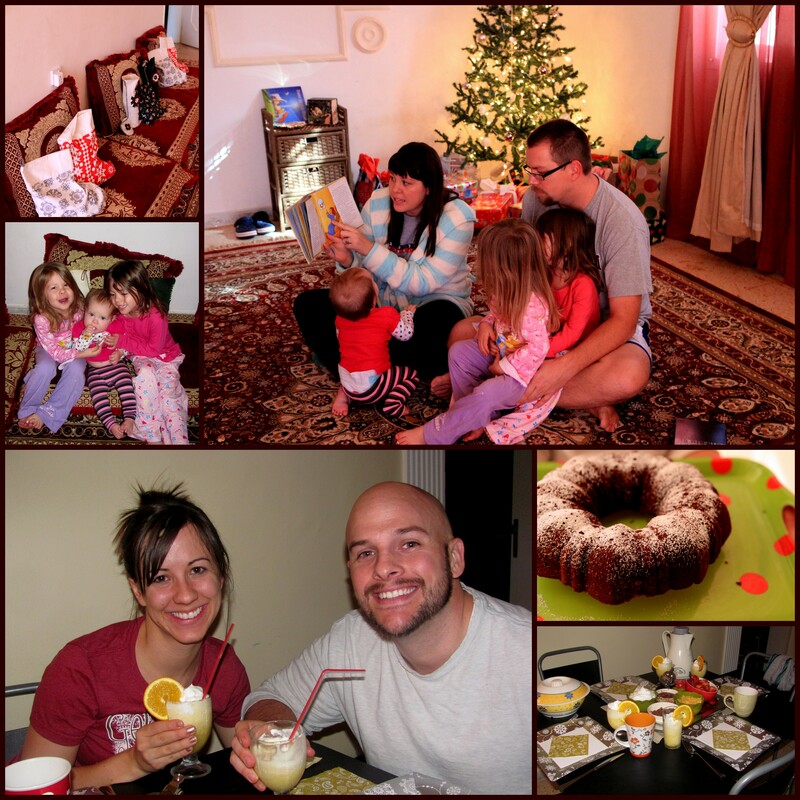 We had quite the breakfast feast and were blessed with lots of gifts to open. It was a blessing to get to spend Christmas with our friends who feel like family since it was the first time for either of us to be away from family. (which we missed dearly of course) We enjoyed roast, potatoes, and homemade rolls for dinner at the Remke’s house Christmas night & had another sleep over at their house and then I had a local family over for tea & Christmas sweets on Monday which included showing them parts of Christmas Joy!… I love when the celebrations continue for several days! Christmas Morning… we had crapes (drew & jord’s Christmas breakfast tradition), coffee cake (my family’s tradition), and Orange Julius (chase & I’s tradition) for breakfast, opened stockings & gifts with the A/C on to make it feel cold! It was a great morning! Other Christmas/New Year’s activities: Pecan Pie for dessert on Christmas, my dear local friends enjoying learning about Christmas for the first time! (hope to be able to explain it better in Arabic next year! ), dinner with Chase to celebrate the new year, 3rd annual Christmas craft party with Jord & other ladies out here, & New Year’s spent drinking tea and watching the water/firework show in Dubai on TV- it was quite the show- they were trying to out do Time’s Square! again sorry for the delay in posting these! Hope you enjoy! Thankful that the Lord sent Jesus to be our King and that He was born, lived a perfect life, died and rose again so that we can rejoice and have life in Him! 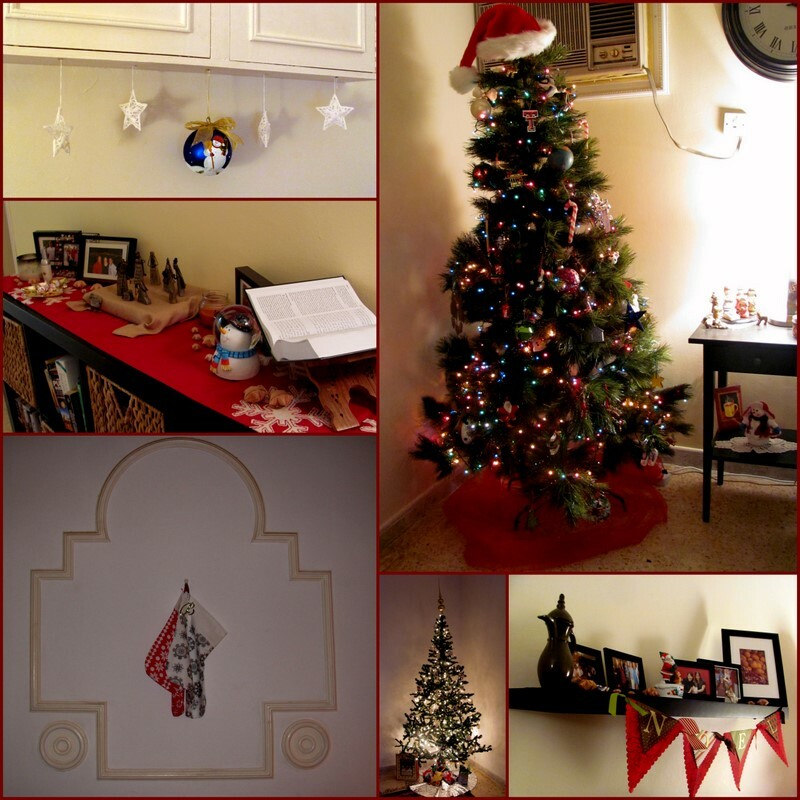 Posted in Everyday Life	| Comments Off on Christmas in the desert…. 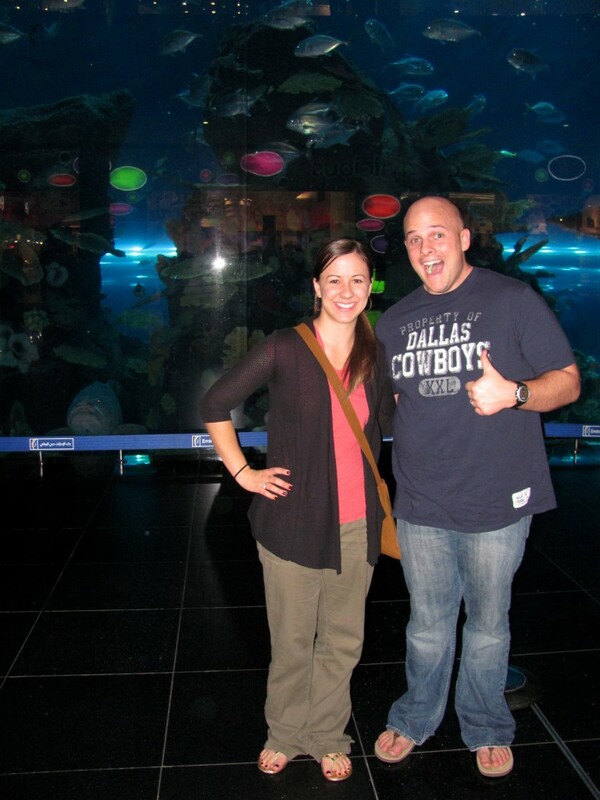 It’s hard to believe that we arrived on this side of the world over a year ago (January 19, 2011 to be exact!) What a year it has been- we have seen, tasted, smelled, met, learned and experienced so many new things. 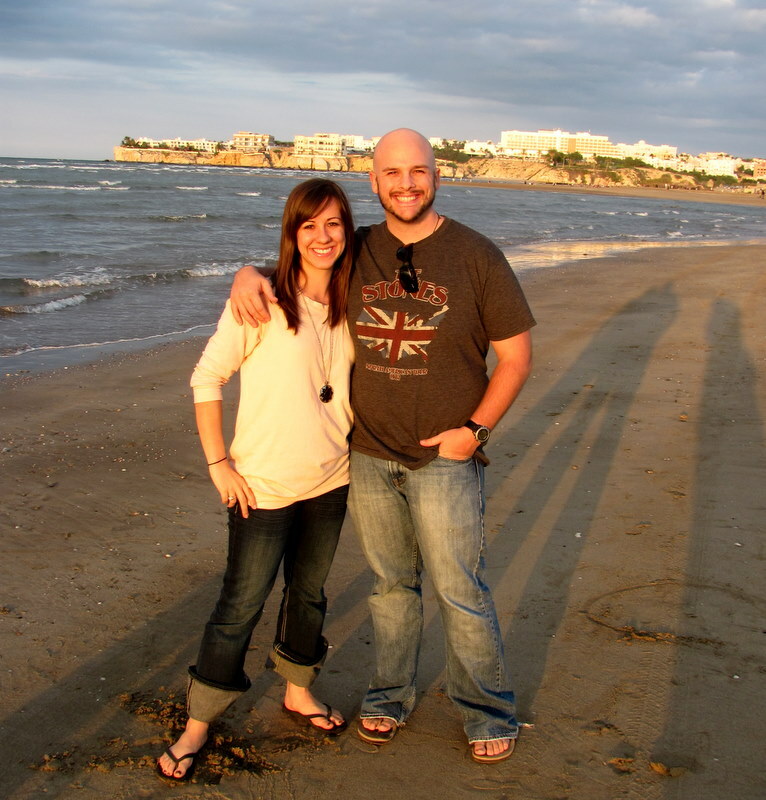 We have had some of the best times in our marriage and some of the hardest times. We have met many great new people and said goodbye (or wait good-later) to so many people we love both here & in the states. We have moved twice. We have been humbled and made to feel like toddlers again (and continue to be) as we are learning Arabic, experiencing new cultures, making friends with locals, purchasing things at the store, and much more. We are thankful for our first year out here. We are thankful for the people we have met, for the community we have had, for the language school we are attending, for the help we have had getting settled in, for the locals we have met, for the places we have been and for the things we have seen. The Lord has been faithful and has provided for us and has shown us His grace and mercy in so many situations. We are thankful for all of you who have followed us and kept up with us since before we even moved out here. 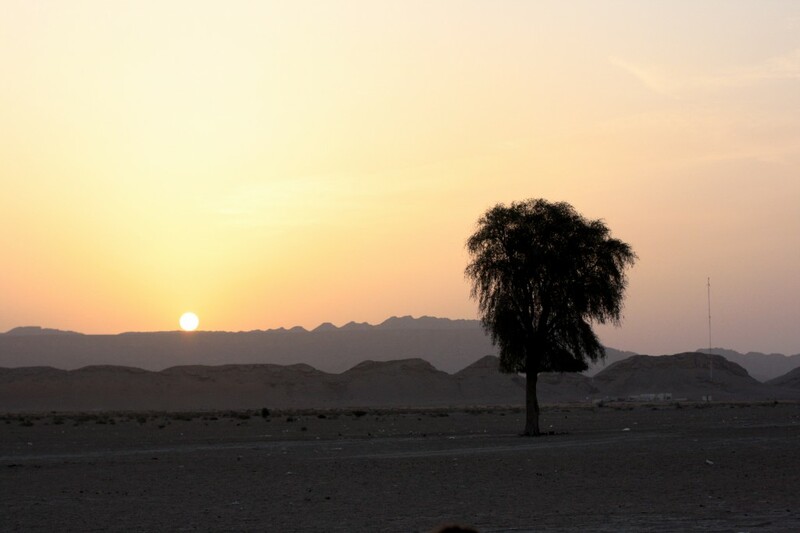 We look forward to starting our 3rd semester of Arabic and entering into our second year overseas with lots of exciting adventures ahead! So sorry it has been a while since I have updated our blog. 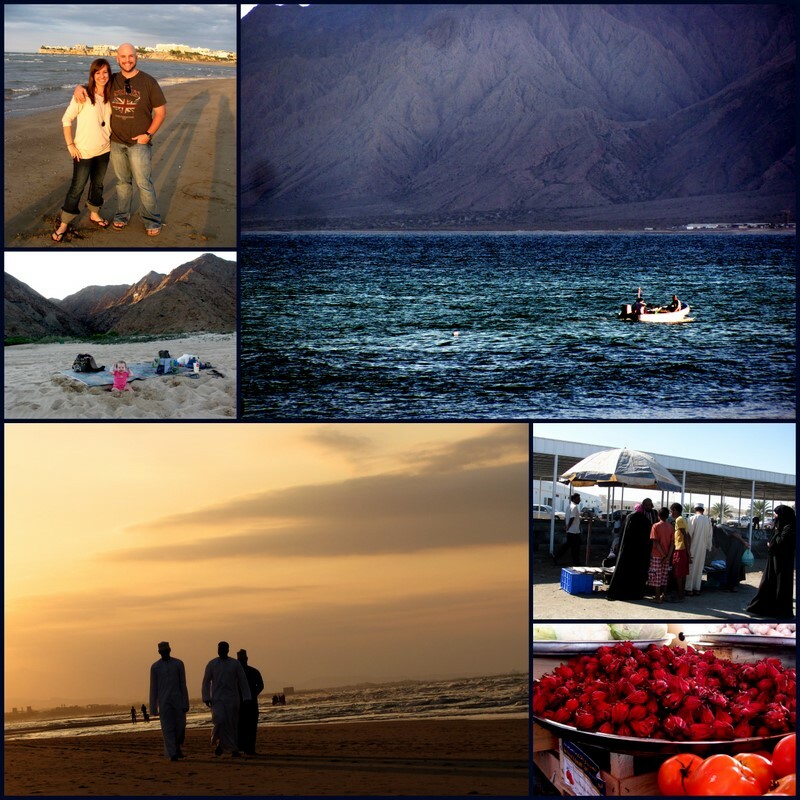 We had a wonderful Christmas, great new year, guests from the states for two weeks, made two Dubai trips, one Muscat trip, and two Sohar trips in the last month… its been a little busy to say the least. 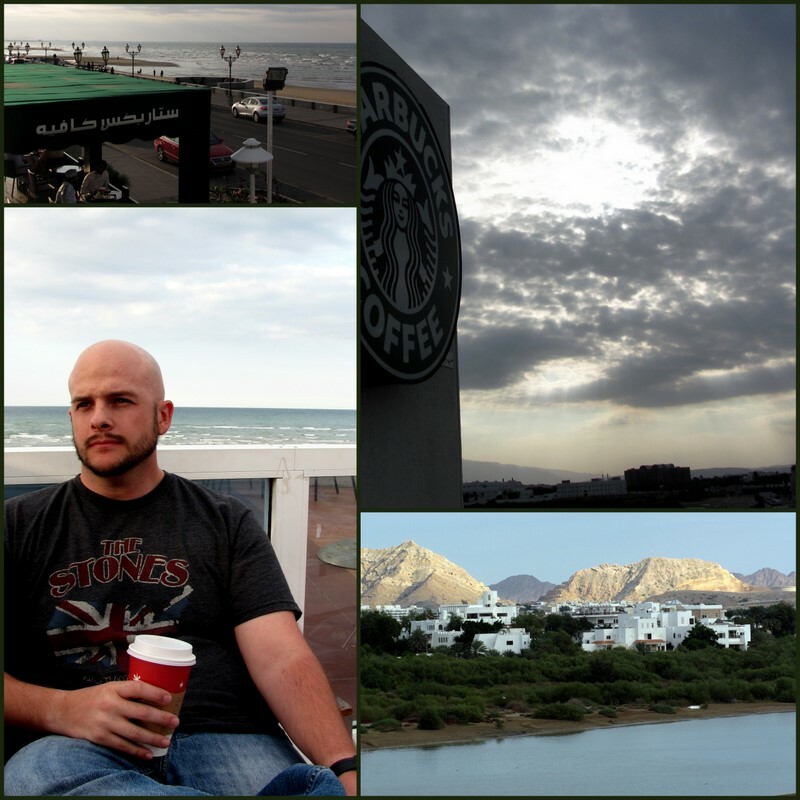 I hope to give this blog a “face lift” during our semester break- which starts in 4 days!! We have one day of class left, 2 exam days, and a party then we are done with our second semester of Arabic- so hard to believe! We are also coming up on our one-year anniversary out here. 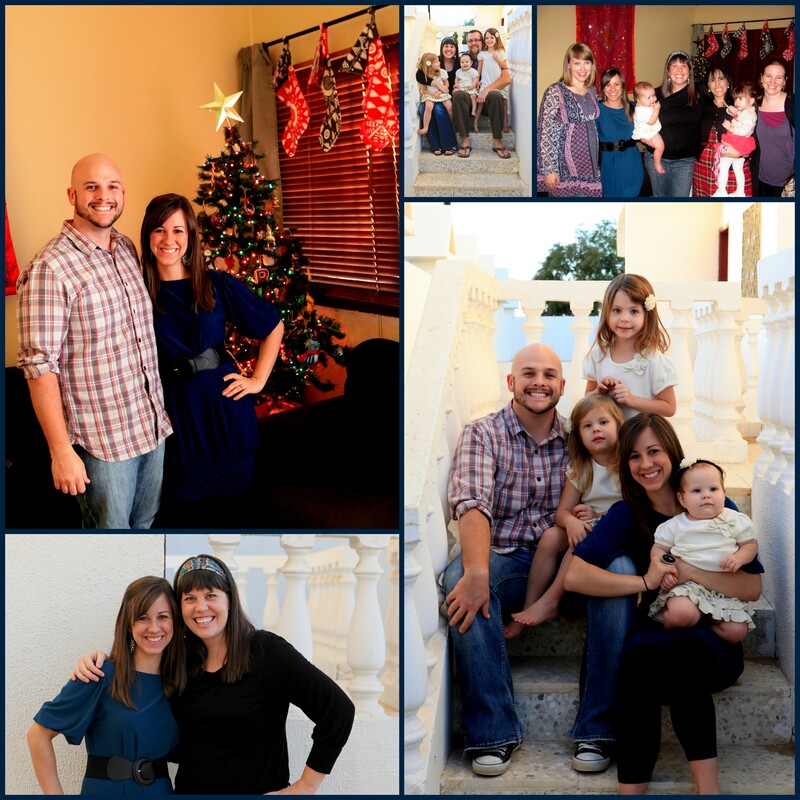 Look forward to pics from Christmas, our visit with our friends, a local wedding and a recap from our first year here! Also, something to look forward to… I stated a 365 photo project (which means you take a picture a day for 365 days- one year) to help improve my photography skills, give you a taste of our everyday life, and work toward maybe getting a more professional camera (Jord is letting me borrow her old one now). I started it on Jan. 1st, so I have already taken 15 photos that I have yet to share with you. I plan on added a page to this blog and updated the pics weekly. Again, this won’t happen till our break, but get excited! I know I am. Also, Chase has really wanted to make it a goal to post on here more often- so hopefully in 2012 you will get to hear from someone other than me! 4. We took a trip down to the capital city with the Remke family! Because of the issue above we drove together in one car as one big happy family! We had a great trip exploring, dreaming about living there together (possibly in the same house!) one day, brainstormed about our business, drank coffee, went to the beach, shopped for Christmas, ate great food, and visited with great friends. Look forward to many more trips like this. I know we are living a rough life out here so close to the gorgeous beach! Come visit us- you are always welcome! 5. 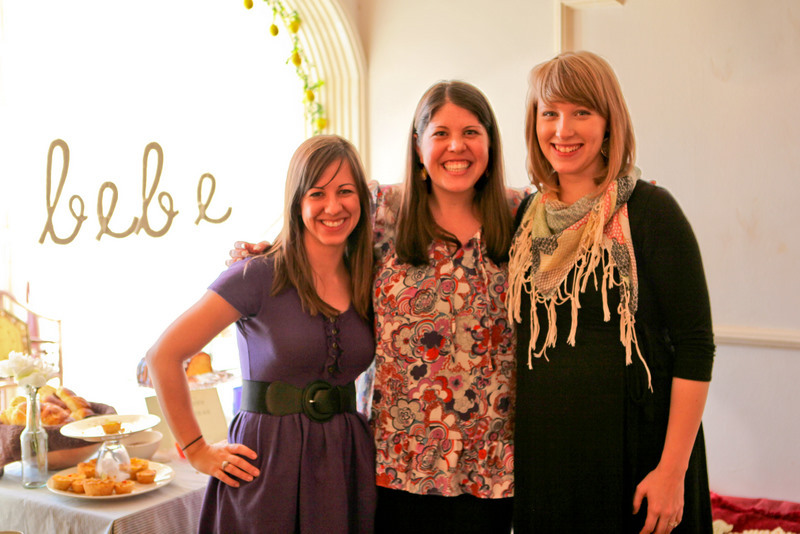 This past weekend we (Jord and I) threw a baby shower for my dear friend Katie who is having another boy in March. 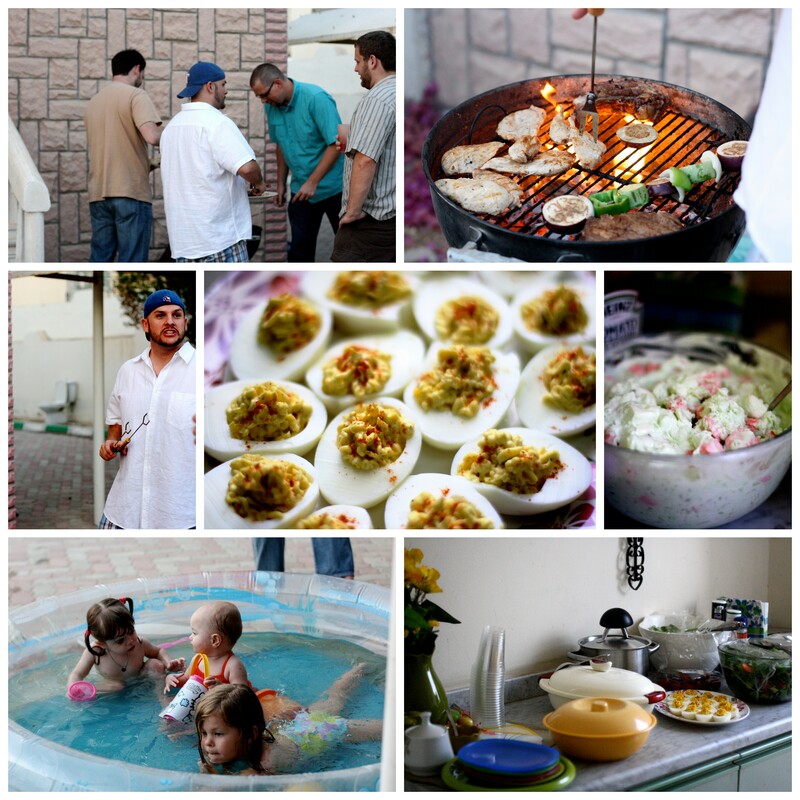 We had a great time planning, crafting, baking and preparing for this shower. We even stayed up till 4 am working on stuff for it! (crazy, I know… but it turned out great esp. 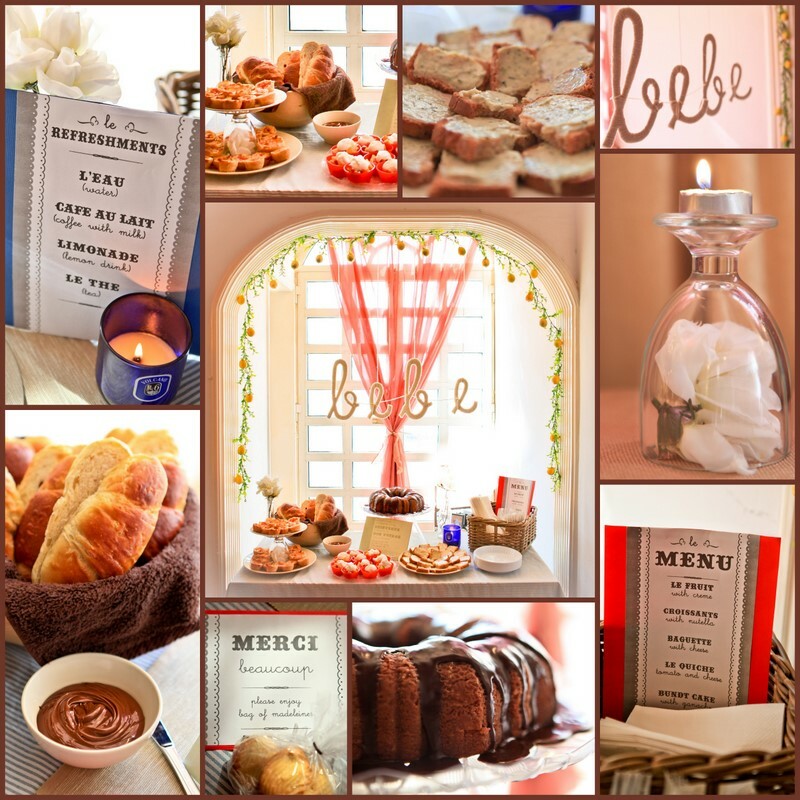 for living in a place without Hobby Lobby) The theme was a “Persian Cafe” with a French inspired menu…. 6. We have one week of class and then we are off for a week to celebrate Christmas! Looking forward for some time to rest & I hope to meet my new neighbors. I have been a terrible neighbor since we moved into our new house! I will let you know if it happens. 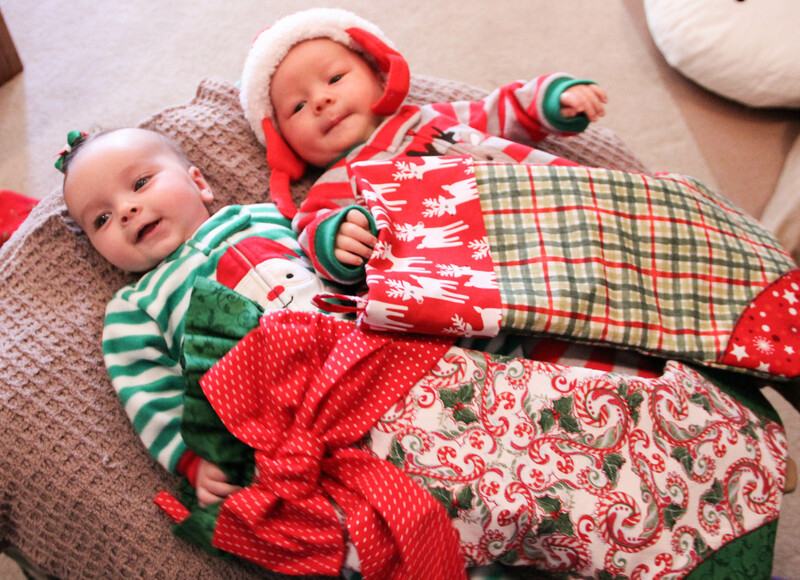 Hope you all have a great week before Christmas! Can’t believe it is only ONE week away! Better start baking & wrapping gifts!